Excellent communication will be buying from this vendor the hair is soft and bouncy. Seller communication was amazing from start to finish. I received my hair in less then a week.I absolutely love my hair ,I purchased three bundles and a frontal. Thank you for your timely and exceptional services, the hair is super beautiful. 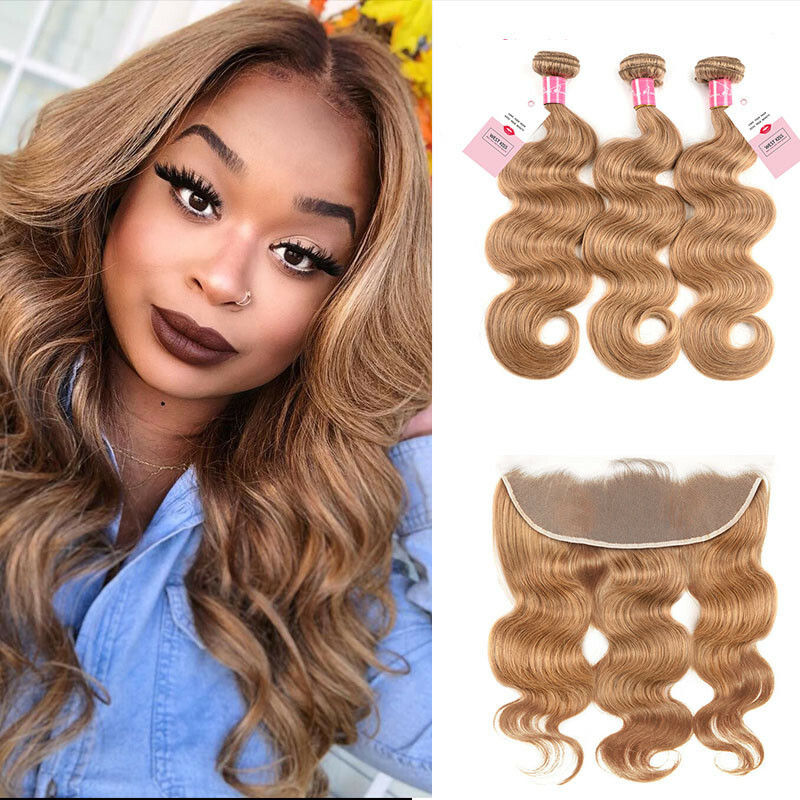 I just ordered this hair like a week ago .It’s super soft and thick !! Super impressed. Will definitely order again!!! Shipping great . Communication great. Length is true to size. all 5 stars,thank you seller. Really love the hair, it's beautiful. 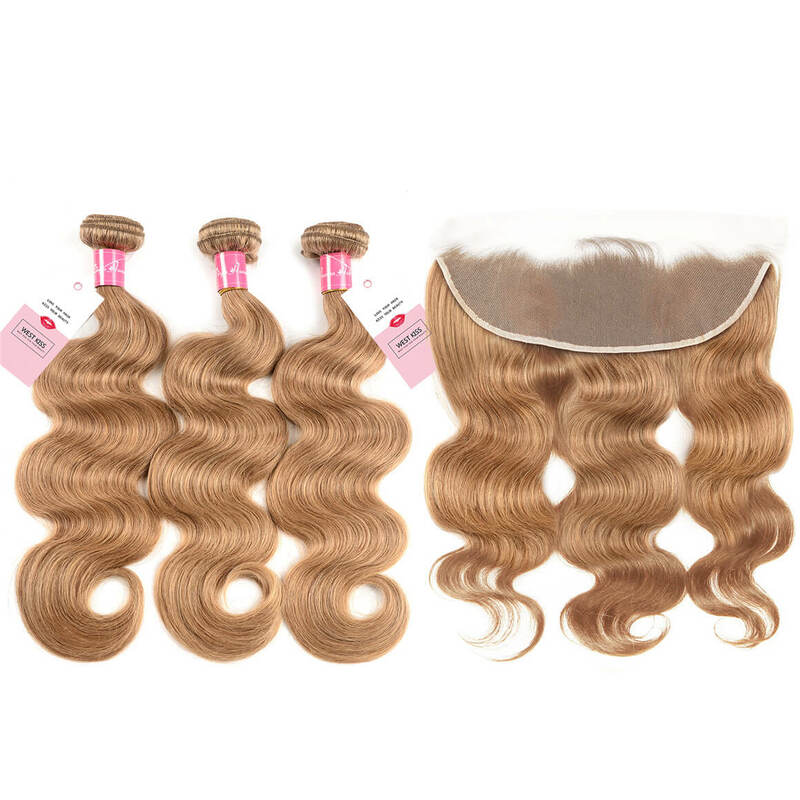 Good quality hair, I get very fast and I love that, dyed well and not mistreated, very soft. Quality and quantity at the top. I recommend totally this product. In addition the seller is very attuned and test all questions. Absolutely beautiful! 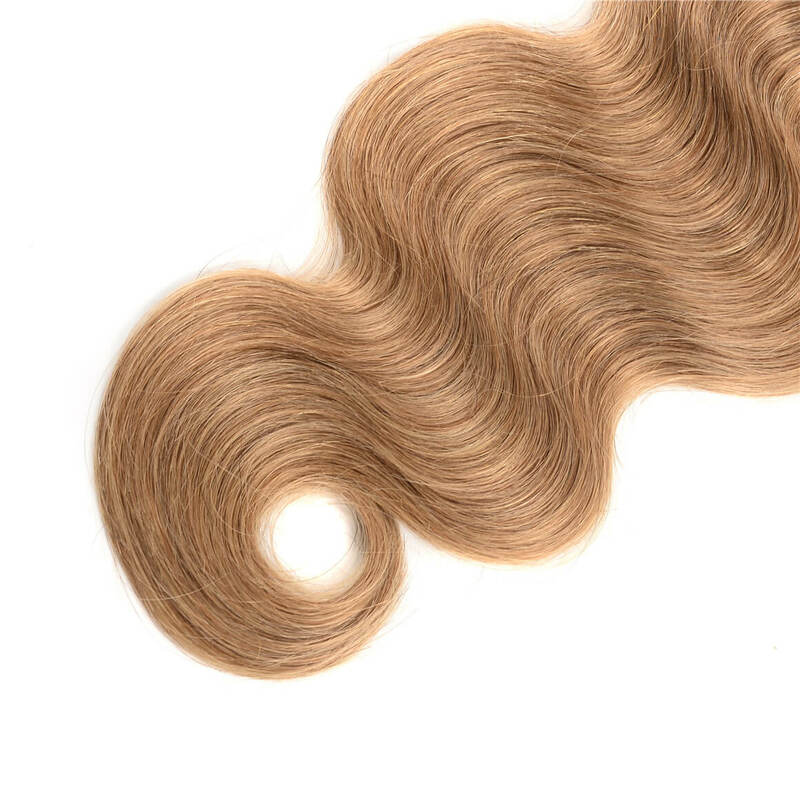 Good quality, feel well, beautiful natural curl, beautiful natural color! This hair is perfect. The color is cute. Matches my skin tone just fine.. I like the hair, Great communication. Quick shipment and definitely some great quality hair. Has been installed for a month in a couple of days. Will purchase from seller again. Im very satisfied with my bundles of hair.It also was deliveredvery fast. Communication was good.I will recommend anyone.